Thanks to the new Constitution, women who were under-represented in the First Past the Post results will get seats in federal and provincial assemblies via Proportional Representation quotas. 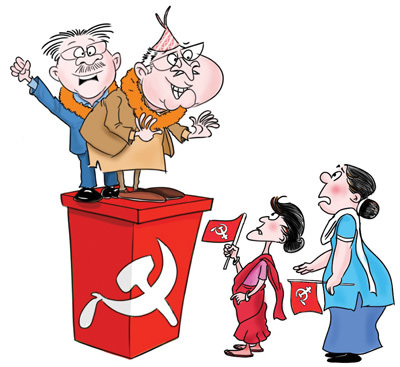 The unexpectedly wide margin with which the UML swept the provincial and parliamentary elections has put the Left Alliance in a celebratory mood, but it comes with a tinge of worry for male members in the party’s proportional representation (PR) list. Since only two of its candidates won in direct elections, the UML will now have to nominate mostly women among the 40 or so of its PR quota to make up for the shortfall. The new Constitution stipulates that 33% of the members of both houses of Parliament have to be women. 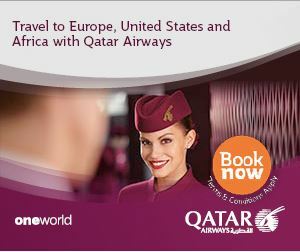 However, only 6 of the 275 members are women – only 2.2%. At least 85 of the PR members nominated to the Lower House (about 77%) will have to be female to make up for the shortfall – and the UML will have to come up with the most women because of its big win. The Maoists will be under slightly less pressure, and although not a single female Nepali Congress candidate won in the First Past the Post vote, the party is in a easier position to fill the women’s quota – but only because it won so few seats overall. Ironically, the first parliamentary elections under an inclusive new Constitution has seen many fewer women winning the polls compared to previous Constituent Assembly elections. The gender ratio is almost as skewed in the election results for the seven new provincial assemblies, where only 18 women have been elected out of a total of 550 members (3.3%) in the seven assemblies. The parties will now have to come up with 164 women members to make up for the shortfall, and even here the UML must nominate the most women. Political analysts have seen this as a great leap forward in constitutionally-guaranteed representation of women, Dalits, Madhesis and Janajatis in federal and provincial legislatures. District-level women cadre of all the parties will now be part of law-making bodies.